Are you absolutely done with posting your latest masterpiece online only to be greeted by crickets? It’s so disheartening when you share your art and nobody even looks at it. Well, not anymore. You’re going to learn how to get your art noticed thanks to Search Engine optimization (SEO). Search Engine Optimization - What is it and why should you apply it? Search Engine Optimization (SEO) is the set of practices that help you get more visitors and increase the visibility of your content through search engine results. Do you know when you search for something on Google and it almost always gives you the right answer? That’s because the people that wrote the content on those pages applied SEO strategies to make sure their answer to your question would be considered the best answer by Google. 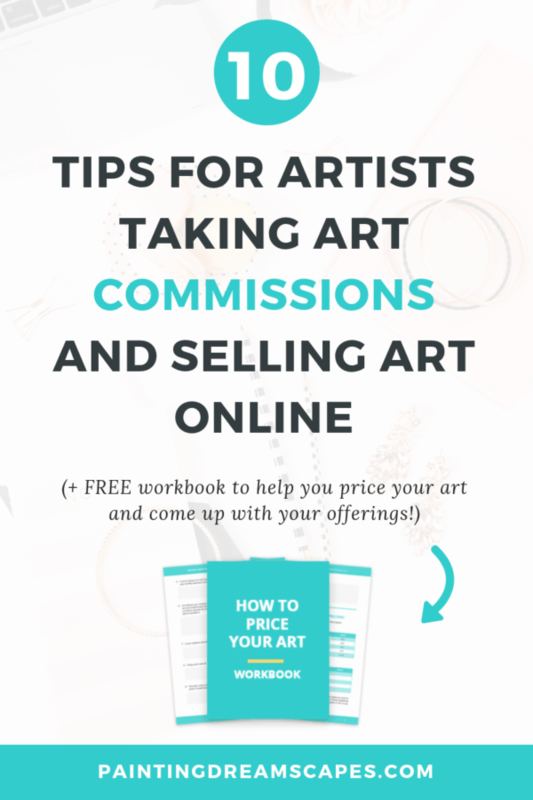 If you optimize your artwork to be shown to the right people when they’re searching for similar content on Google, deviantART, Youtube, Pinterest, etc. You’ll be able to grow your audience faster. 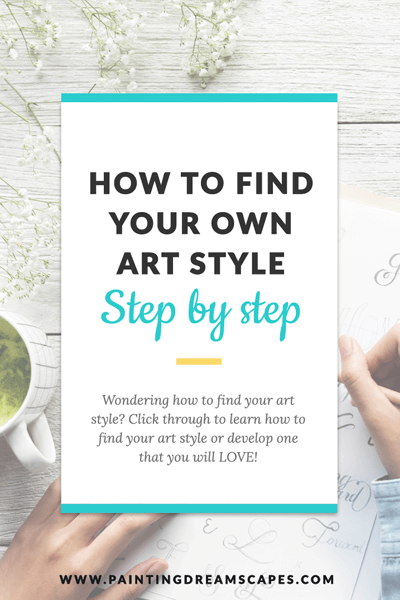 This may come as a surprise to you but search engines can’t see your art. Not yet anyway. They rely on the text you add along with the image to understand what the image is about. So if you write “I don’t know what to say”, the search engine won’t know what it’s about either. But if you write “Here’s a drawing of a cute puppy getting belly rubs by its owner”, now the search engine knows it’s about dogs and it’s an artwork. So if someone looks for “puppy drawing” now, your art has a chance to show up in the results page because you categorized it as such. There’s a match between what the person searched for and what you told the search engine that your artwork was about! Hooray! 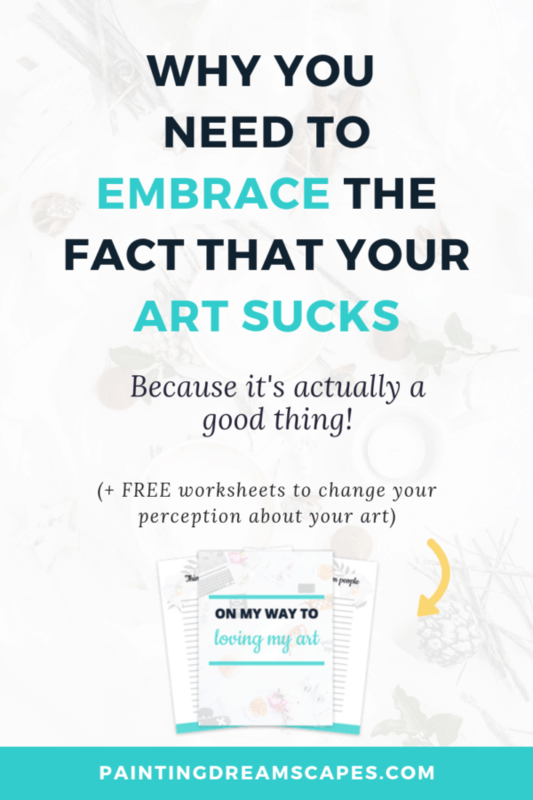 You need to make sure you’re being very specific about what your artwork is about. These words that describe the content the best are called keywords. They can be one word or “long tail keywords” (3 or more words, short sentences). ​The title of the artwork - Although in places like deviantART, it may be better to use ‘artsy’ titles instead. ​The description of the artwork - Take the time to actually describe the artwork along with any other information like what inspired you to create it. If you take the time to learn about Search engine optimization and you apply it to your artworks, rest assured you’ll start growing faster. So, remember. Search engines are your friends. 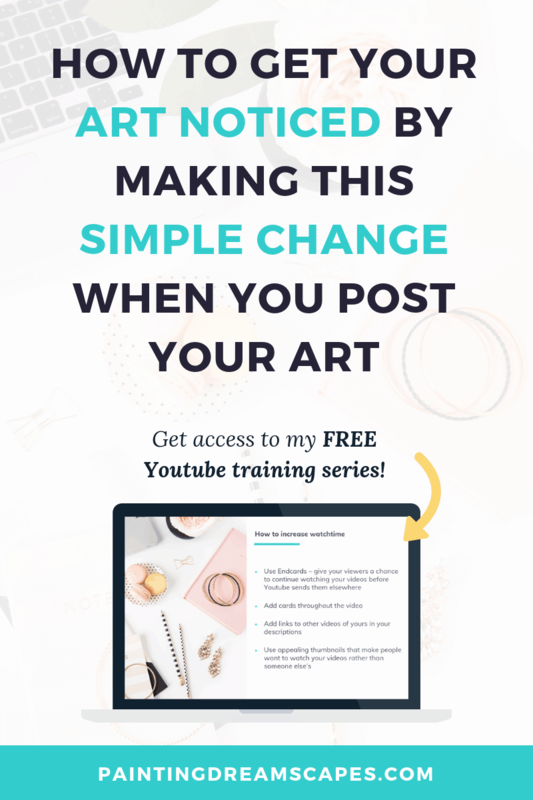 They can help you get your art noticed by the right people if you optimize your content properly! 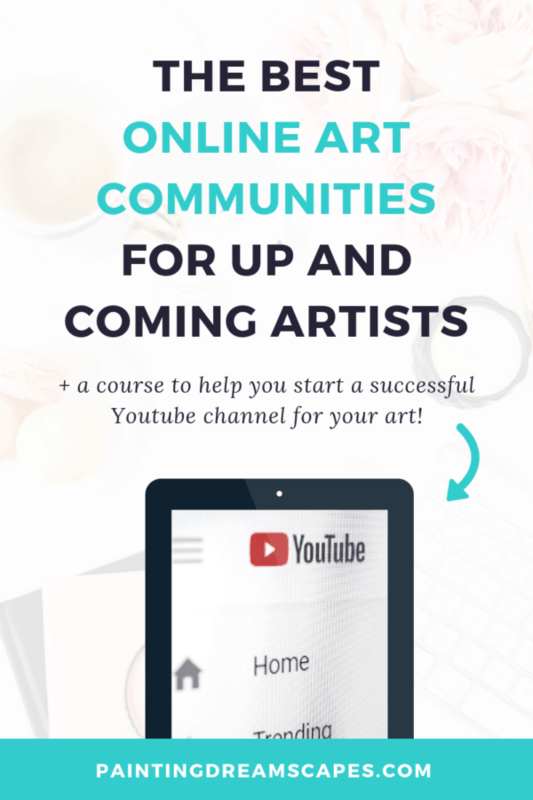 Did you know SEO for artists was a thing too? Are you going to apply it the next time you post your artworks? Let me know how it goes for you! Thanks for sharing an information about YouTube SEO Tips and I Must Say it’s really helpful for us.